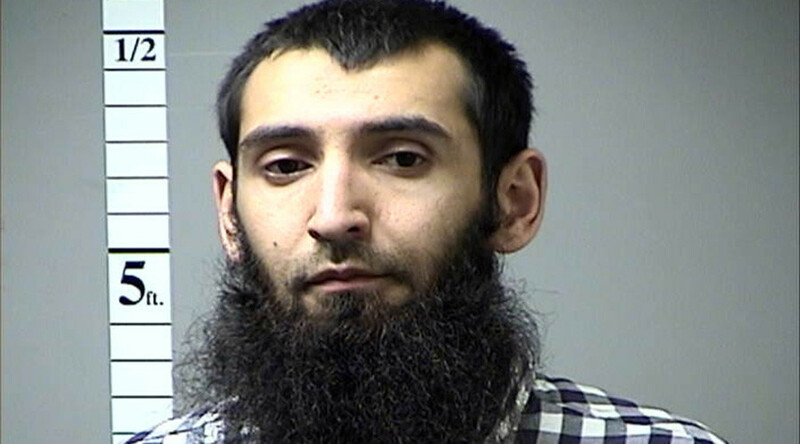 Suspected New York City attacker Sayfullo Saipov came to the US in 2010 on a diversity lottery visa and was interviewed in 2015 by agents of the Department of Homeland Security about possible ties to terrorists. 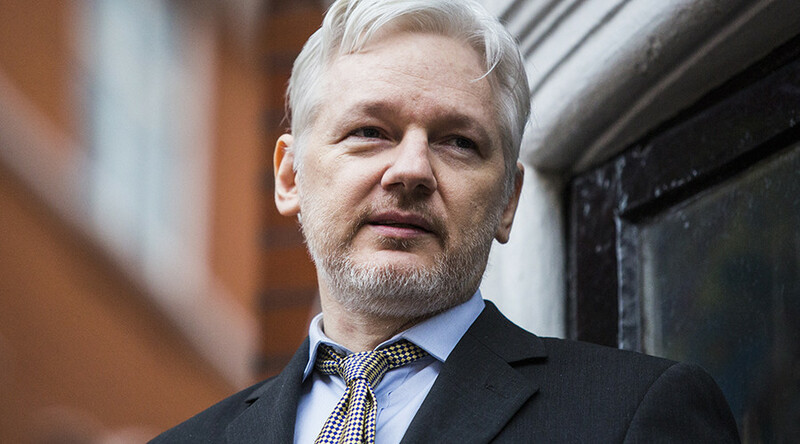 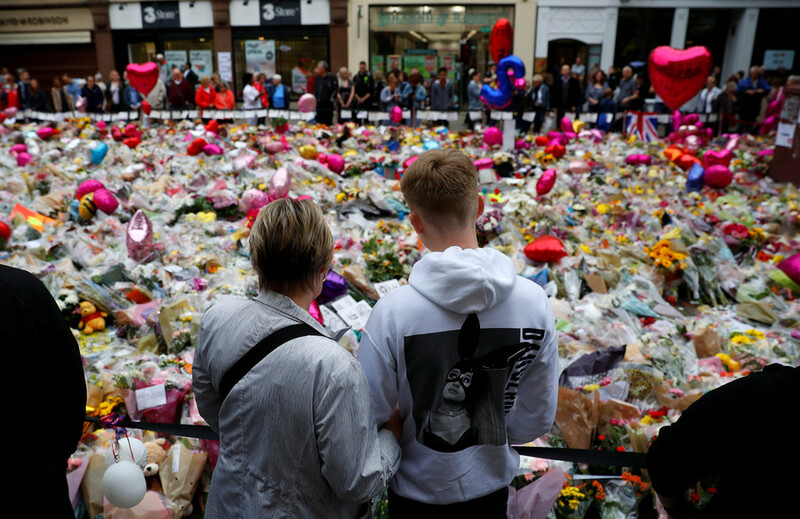 WikiLeaks co-founder Julian Assange slammed the CIA, saying the deadly terrorist attack in New York overnight might not have happened if the agency investigated terrorists instead of training and arming them. 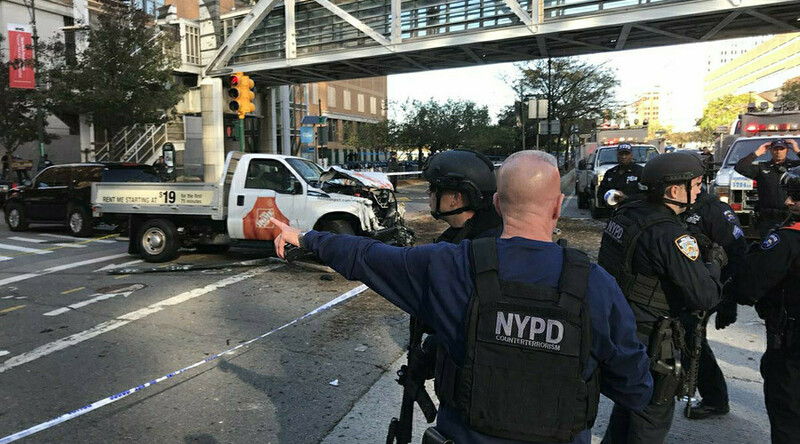 The New York terrorist may have been a “lone wolf” but his attack is part of the war waged by ISIS supporters against the US and the West as a whole, retired US Army General Paul Vallely told RT, noting that the suspect was likely radicalized in the US. 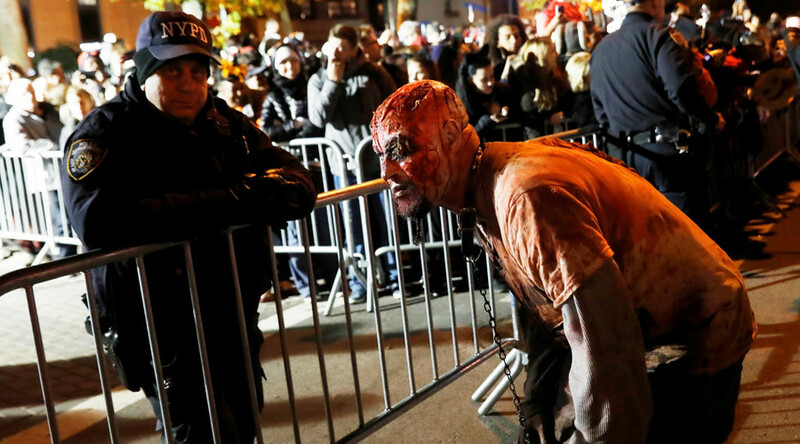 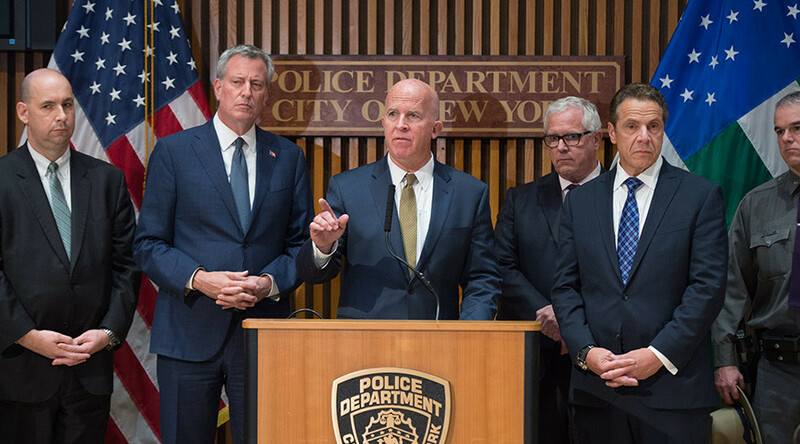 New York City’s 44th annual Village Halloween Parade went ahead as planned, with an increased law enforcement presence, hours after an apparent 'lone wolf' terrorist killed eight people and injured nearly a dozen more in lower Manhattan about a mile away.